Hi, my name is Jamie, and am not your average retail mattress store. I have been in the Champaign IL area for over a year and currently have 150+ five-star reviews on Facebook. I am excited to serve all your mattress needs! I purchase overstock truckloads of mattresses periodically from a good friend who is a national mattress distributor. He sends me overstock truckloads of mattresses and when they arrive, I sell them at 60-80% off the retail prices. ALL on a First come, First serve basis. I am committed to giving the best quality at a price everyone can afford and happily willing to beat anyone's prices. I have a heart and passion to not only giving our community a great product but also the best customer service in the area. When I moved to this area and was presented with the opportunity to serve the Champaign Il with its mattress needs. I spent many days and hours visiting other competitors learning what other retail stores are selling and what they are charging to ensure that I am giving the very best prices in Central IL. With no employees and very low over head costs I am able to ensure the lowest cost with the best quality in the area. 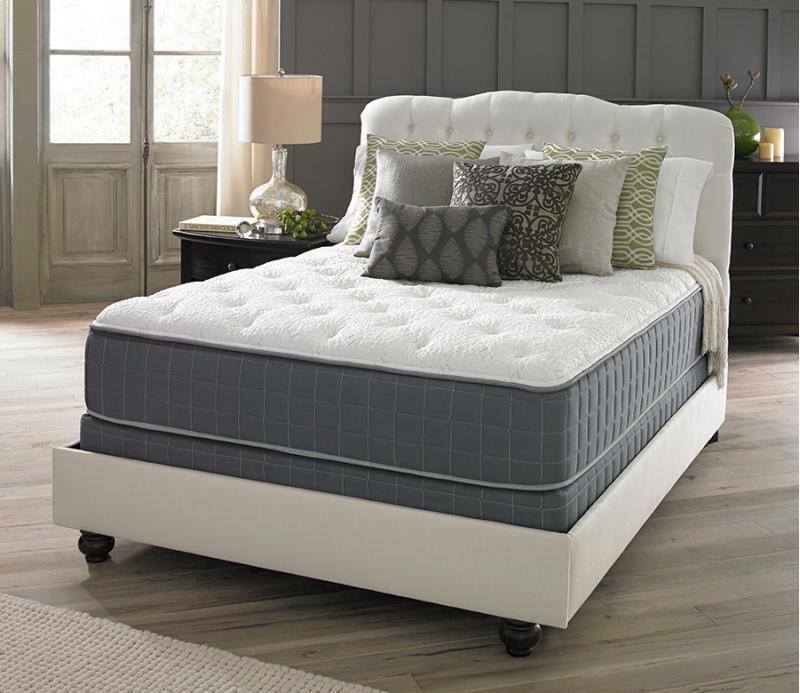 What your champaign IL mattress store carries? With buying overstock truckloads I receive Various makes and models such as Simmons, Sterns and Fosters, Sealy, Corsicana and several others. Plush tops, Pillow tops, Euro Tops, Cool gel, Hybrids and more available all on a First come First serve basis. Must call or text to set up a time to meet.